so what happens when you have a 30+** day streak that averages nearly 15K steps? You set a record in March and then obliterate it in April. No final count yet as April has a few hours left but thanks to some crazy weekend numbers I not only topped 400K again, but 450K! I’m going to net out around 465K and 200 miles. That’s mind blowing. More on that later this week when April numbers are final. If you’d asked me how I did that, I’d have said my running mileage went up, but it didn’t. I actually ran three fewer miles (45.63 v. 42.53 miles). April was just spectacular weather wise and timing worked for some good workouts. 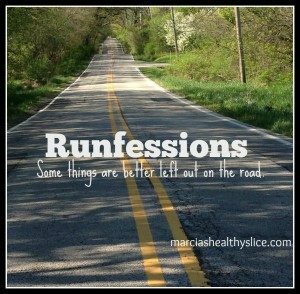 Why am I not stressed about the decrease in running mileage or surprised despite running three 5K-ishes (two were fundraisers)? I knew after running the 10K that I wasn’t interested in further focusing on growing mileage base. I wanted to concentrate on going faster. Did I? 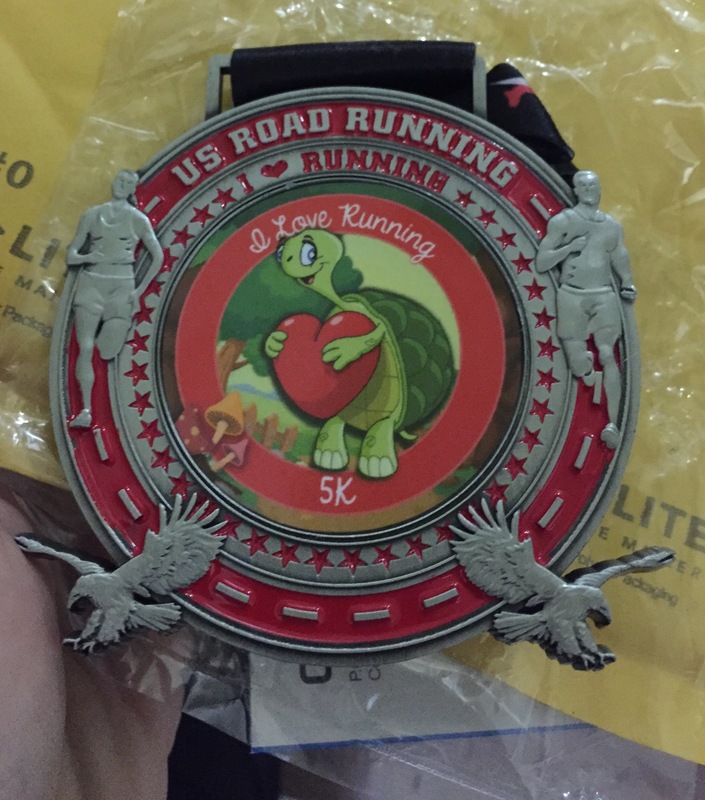 Still and forever Team Turtle, which is why I love that my first medal was a turtle. But I’m seeing progress and hope I’ll continue to. I’ve found a great group to run with on Saturday mornings and April is prime 5K season. Great chance to spend more time running while raising money for the National Parks Foundation, 9/11 Museum, March of Dimes and Joyful Heart. I’m at 127.91 miles run on the year. 660.39 overall for Run the Year. I’m not sure if I’m awed, amazed or both. 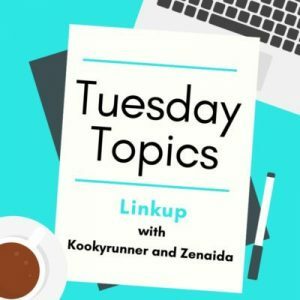 evening events – I still really want to run and hate when I get derailed. I’m going to try to run at least one morning before work. time away – it’s going to be hard to run when away from my routine but if I did it in Iceland and Amsterdam, I can do it while in California. Great Saunter – well, there isn’t an answer to this one. After (hopefully) 32 miles walked next Saturday I’m probably not going to want to run Sunday. I’ll see what I can do and try to long run Friday. My April goal was to run 50 miles, and I fell just shy. Although I’m pretty sure I’ll fall shy again, I’m going to leave that as my goal for May. My other goal is to get my average page below 13 minutes. I’ve been consistently in the 12s more often and I think April was skewed by a few days in bad shoes and bad weather. So it’s on. I’m also going to try to get more consistently close to half hour workouts.